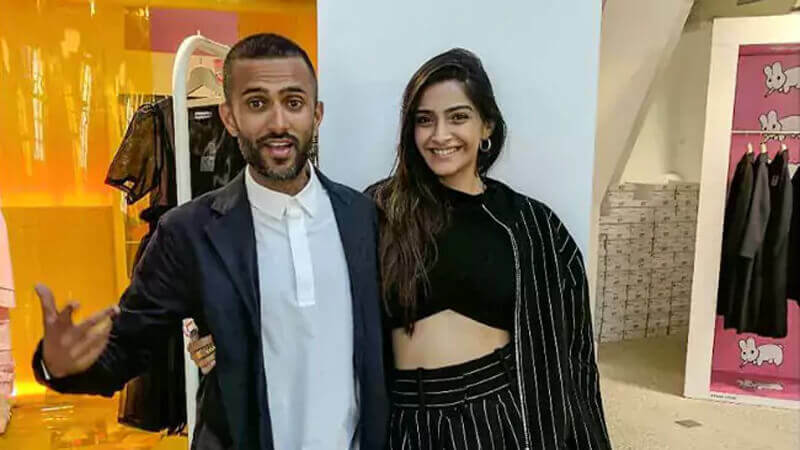 Sonam Kapoor decided to marry her long-term boyfriend Anand Ahuja in May. 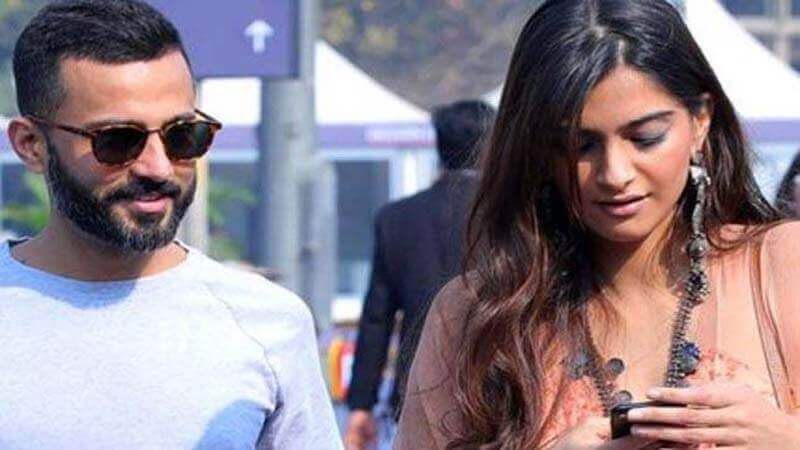 She had her hands full, so after completing her part with, “Veere Di Wedding” Sonam will marry Anand on 8th May. The wedding is literally on the cards now as the invitation cards have been shared on social media. 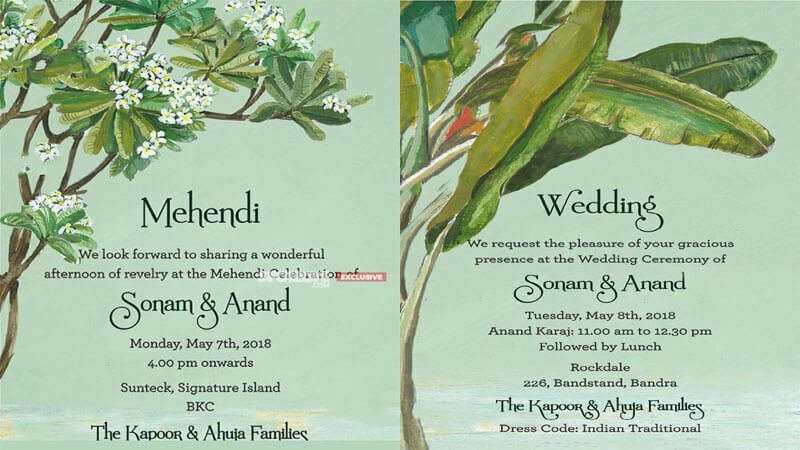 According to the sources, Sonam and Anand decided to send e-invitations to their guests. Choosing the invitation cards, Sonam Kapoor opted for simple designs. Two different styles of cards have been shared, as the wedding encompasses multiple events including, Mehandi (7 May 2018), Sangeet (at the night of 7 May), Wedding (8 May 2018) and after that the reception. The invitation cards for the Mehandi ceremony are simply yet beautifully designed with a flower-bearing tree. On the other hand, the invitation cards of Wedding ceremony encompass green leaves which are alluring for sure. 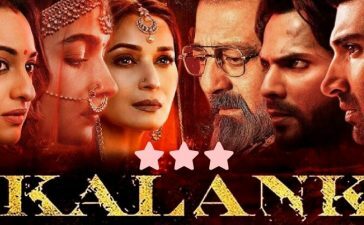 According to the sources, the rehearsal for Sonam-Anand’s sangeet ceremony has been started in Anil Kapoor’s bungalow in Juhu. 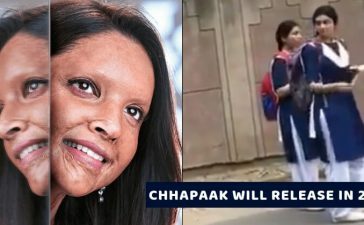 The source also revealed that her parents (Anil And Sunita) will perform during the sangeet. 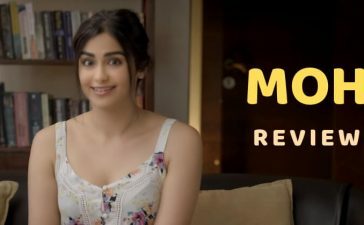 Moreover, Sonam’s cousins and other family members will join the pre-wedding ceremony. 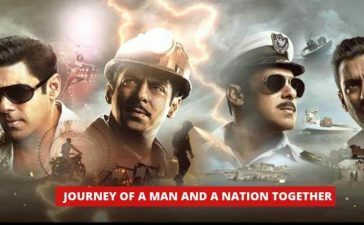 And they will perform on Sonam Kapoor’s songs including “Prem Ratan Dhan Payo” and “Abhi To Party Shuru Hui Hai”. 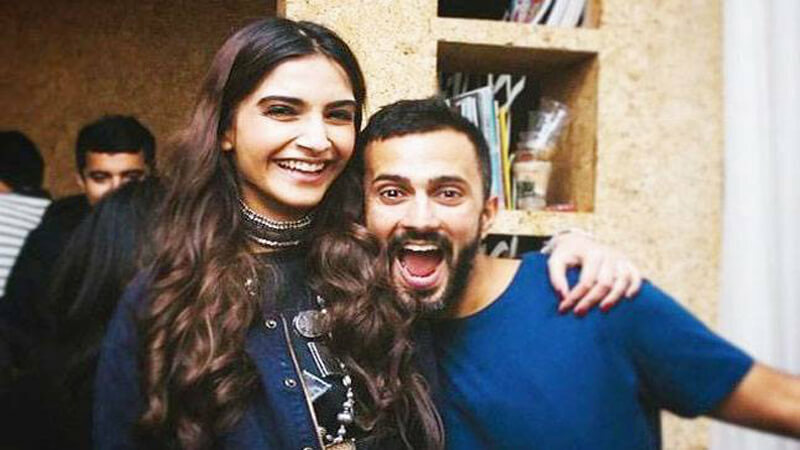 Anand Ahuja who is a Delhi based businessman was secretly dating Sonam Kapoor until she publicly accepted her relationship with Anand back in 2016 on the occasion of 60th birthday of Anil Kapoor. 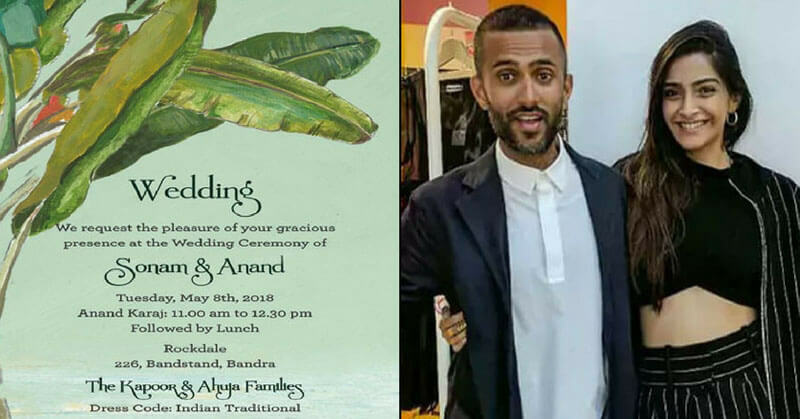 Well, it seems like the marriage of Sonam Kapoor and Anand Ahuja will be one of the hottest topics nowadays. What do you say? Share your thoughts in the comments. Also, check Sonam Kapoor ignited the floor with her dance moves in a wedding reception.